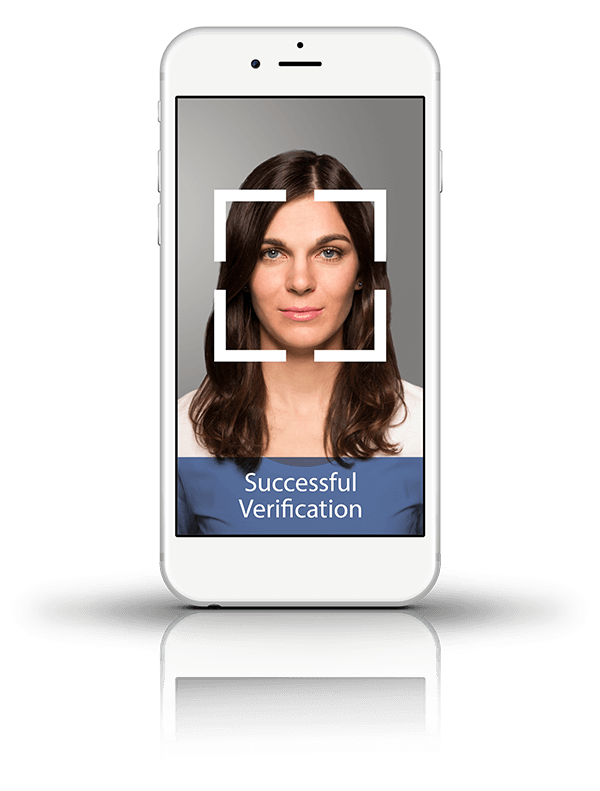 The BioID facial recognition app is a multifactor user authenticator with face login. This application is a mobile client for BioID Connect, an OpenID Connect and OAuth 2.0 identity service based on our BioID Web Service (BWS) – the original ‘biometric as a service’ with our patented liveness detection. It allows end users to log in to apps and websites that are supporting the BioID app (including our BWS developer portal), making it a multipurpose mobile authenticator. It allows developers and companies to easily add biometric authentication to their mobile platform, without the need to be a biometric specialist. It allows anyone to explore our biometric technology and to see how well face recognition technology works today. As a user, you can now enjoy strong, convenient biometric authentication to access an increasing number of apps and websites that are supporting BioID Connect across different platforms. As an administrator, you can easily enhance your authentication process security by supporting BioID Connect as an industry standard OpenID Connect / OAuth 2.0 authorization framework. As a developer, with just a few lines of code you can upgrade the security for your applications or websites by supporting BioID Connect. No need to dive into biometrics and its associated user interface development. Simply use standard protocols. Traditional username/password authentication is no longer adequate in terms of security. As more and more services are going mobile, typing a long, complicated strong password can be frustrating. More and more providers are switching to multifactor authentication systems to include things as hardware/software tokens and/or biometric authentication. 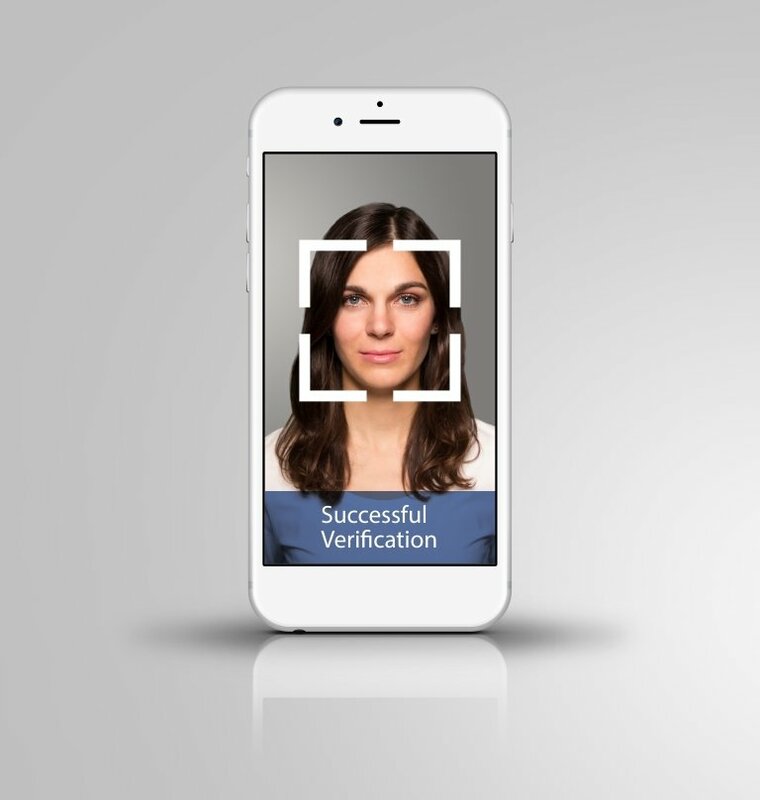 Biometric authentication such as face recognition that effectively binds a user to the service, enables convenient and secure authentication that is easy to use without the need of additional hardware. 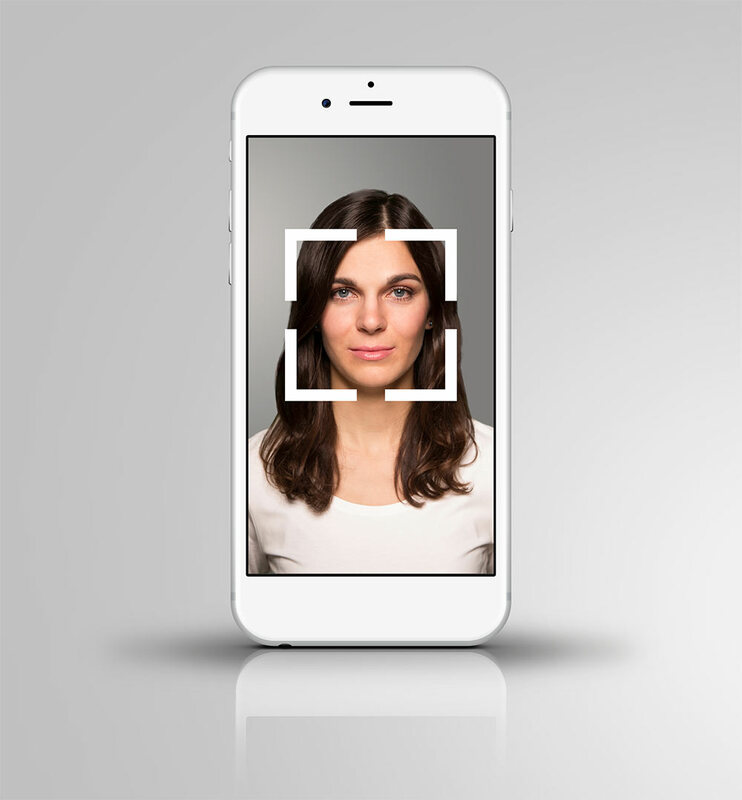 The BioID facial recognition app needs to know how you look. You introduce yourself to BioID by using the software to take a few pictures of your face (called biometric enrollment). This is as easy as taking a few selfies. Now you are ready to be recognized. After enrollment, BioID is ready to recognize you (‘verification’). To see if BioID recognizes you, simply press ‘Verify’ and take a selfie just like enrollment. Don’t worry, our patented Fake Defender prevents hijackers pretending to be you by using your picture—this is a big advantage over other face recognition software that can easily be faked with a photo. Optional challenge-response to protect against video attacks can be enabled in your BioID account. And now comes the magic. The BioID facial recognition app can also be used by other apps (inter-App communication) or websites, allowing you to gain access exactly the same way by simply taking a selfie—this is the face login. To use the BioID biometric technology, you need a BioID account. You can do this from the application or sign up right now on our website. Any questions or suggestions? Always feel free to contact us!